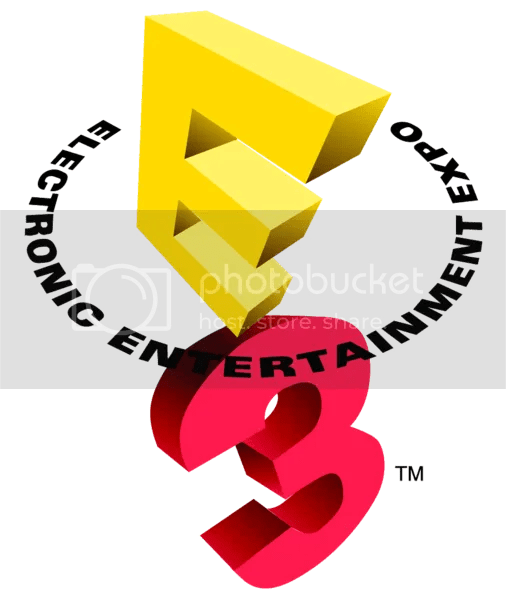 #8 – The Gamer Lounge Episode – E3 Wonders! In this episode Larry and I talk about Wall-E, Journey to the Center of the Earth, iPhone/iPod applications, and tons of stuff from E3! The Gamer Lounge #1 – The Pilot Episode! At last the first episode of the podcast is up! In this episode we cover a variety of topics including Indy 4, Diary of the Dead, Grand Theft Auto 4, Bioshock, Stephen King, and quite a few other topics. It’s definitely worth a look! You can thank the wonderful makers of Iron Man, Call of Duty 4, Bioshock, and Ninja Gaiden for those amazing pictures. (Must give credit where it’s do you know) Photoshop did all the rest! Now I’m sure you’re all wondering when you’re actually going to hear an episode of the podcast this blog is supposed to be for. Well that sounds like it’s going to be tomorrow night people! The .mp3 will be up here before it’s even hosted in iTunes along with some RSS feed locations.